This is a series of 3 minute videos to help performers be more comfortable, confident and effective in front of an audience. 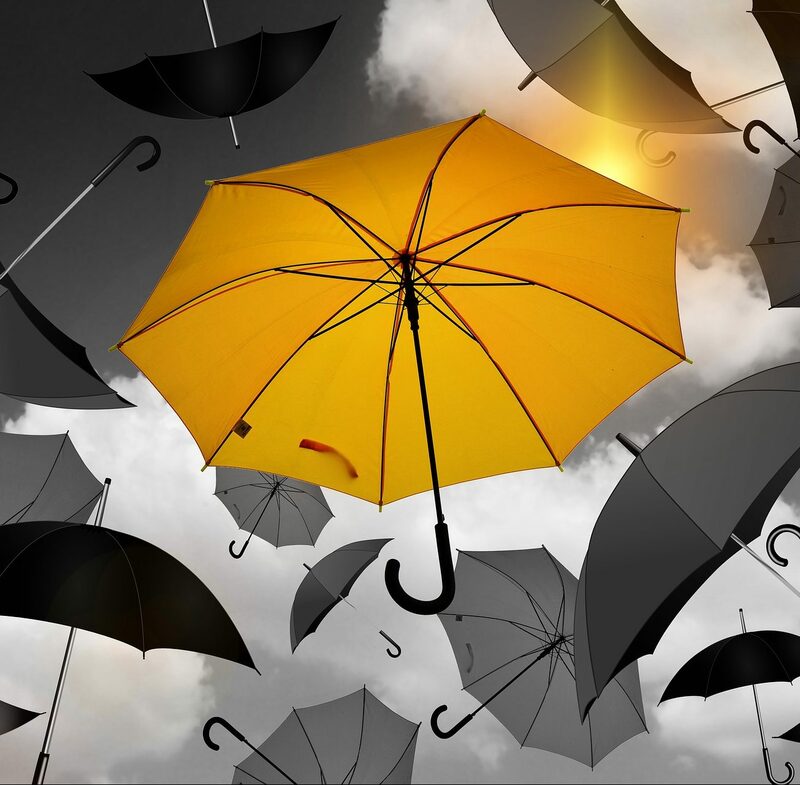 These short videos share powerful ideas and strategies in a short space of time. The first video is on The Power of Yet, an idea from Carol Dweck that will help you achieve more and give you the impetus to keep trying if at first you don’t succeed. Hi and welcome to “3 Minute Ideas”. 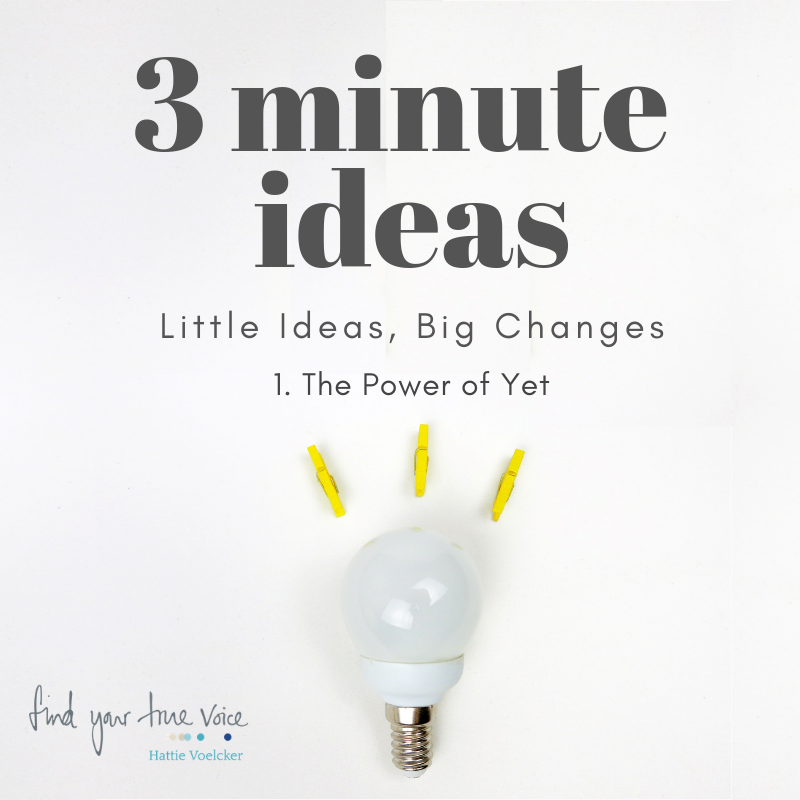 This series is all about taking the ideas and strategies that I found most effective for my clients and encapsulating them in three-minute videos so that you can take those ideas and incorporate them into your lives, see the changes, and make those changes for yourself. These strategies have come both out of the work that I do with my clients and my research and the ideas of other professionals. Either way they’re the ideas that I found most effective for helping my clients become more comfortable, confident and effective in front of an audience. The first idea I want to talk to you about is the power of yet. 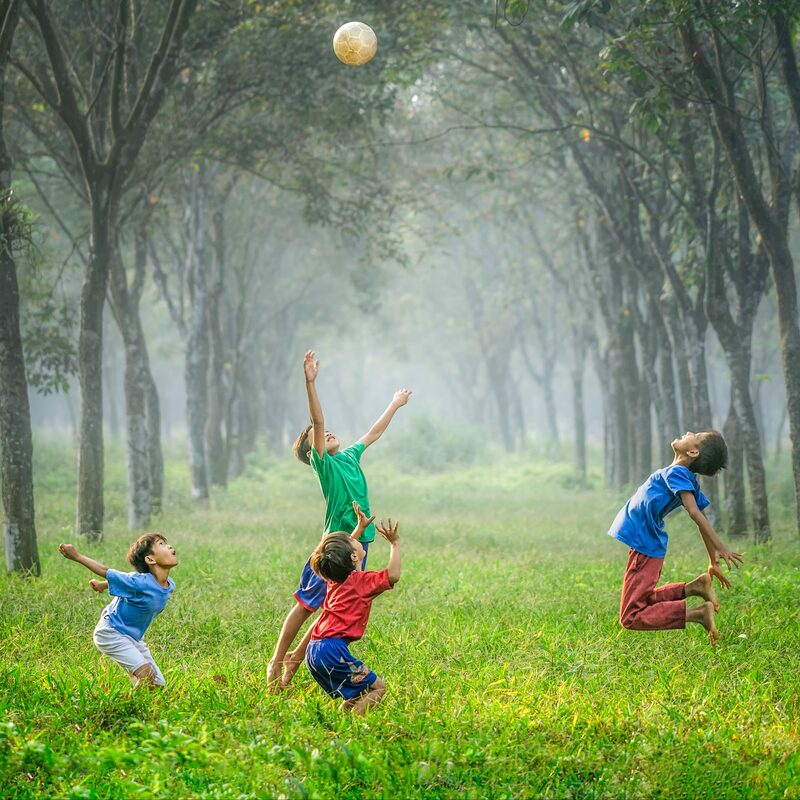 This is an idea developed by the psychologist Carol Dweck, who is most famed for her work around mindset: the growth mindset and the fixed mindset. It’s the idea that if we tell ourselves “I can’t do this” or “I failed at that”, we’re so much less likely to try again and we get disheartened. It’s self-limiting. However, if we incorporate the word yet, it has a strange power over our feelings and our attitudes. So, if instead of saying “I can’t do this” I say, “I can’t do it yet” and instead of saying “I failed” I say “I haven’t succeeded yet”, it has three effects. Firstly, it gives us hope. There’s a necessary implication that there’s a possibility I will succeed if I say, “I haven’t succeeded yet”, or “I can’t do it yet”. Secondly, it gets us into the growth mindset and the growth mindset is the mindset in which we believe that we have the capacity to expand our skills and our talents. That our skills and our talents are not set in stone and we’re not confined or constrained by them. 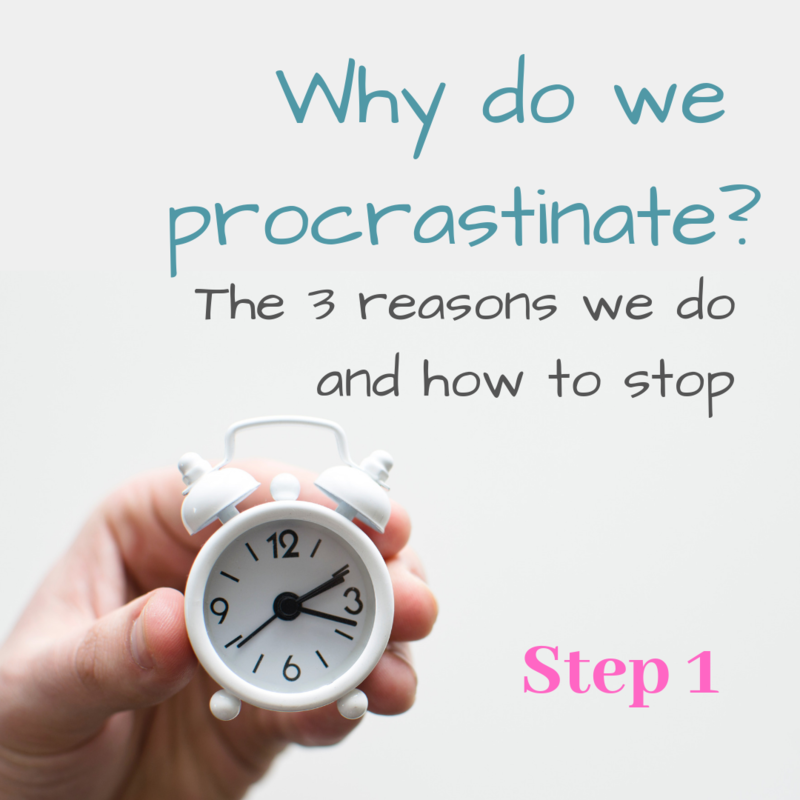 The third thing is, it helps us develop a strategy to succeed next time. It helps us look at practical ways. If we believe we can grow, and we can develop, and we can succeed in the future then we look at the practical steps to get there, and it’s those practical steps that will help us succeed. So, it’s the idea that babies all learn to walk – well, the vast majority of babies learn to walk – and so we are walking by the time we become adults. Now they fail a lot of times before they succeed at walking and some fail more than others. But it seems to be their faith that they will walk that keeps them trying where perhaps as adults we’d have given up a long time ago. That’s not to say that as a tenor you’ll sing “Queen of the Night” in its original key at the Albert Hall, there are certain limitations, but if we try hard and if we keep working, we’re almost certain to improve and in the vast majority of cases if we keep trying, we will achieve our goals. So, I challenge you to incorporate the power of yet into your lives and see how it helps you achieve what you want and how it changes how you feel about the things you’re struggling with. I look forward to seeing you for the next 3 Minute Idea. We all know how important it is for our audiences to feel like they understand us, get what we are talking about so want to hear what we have to say or sing. 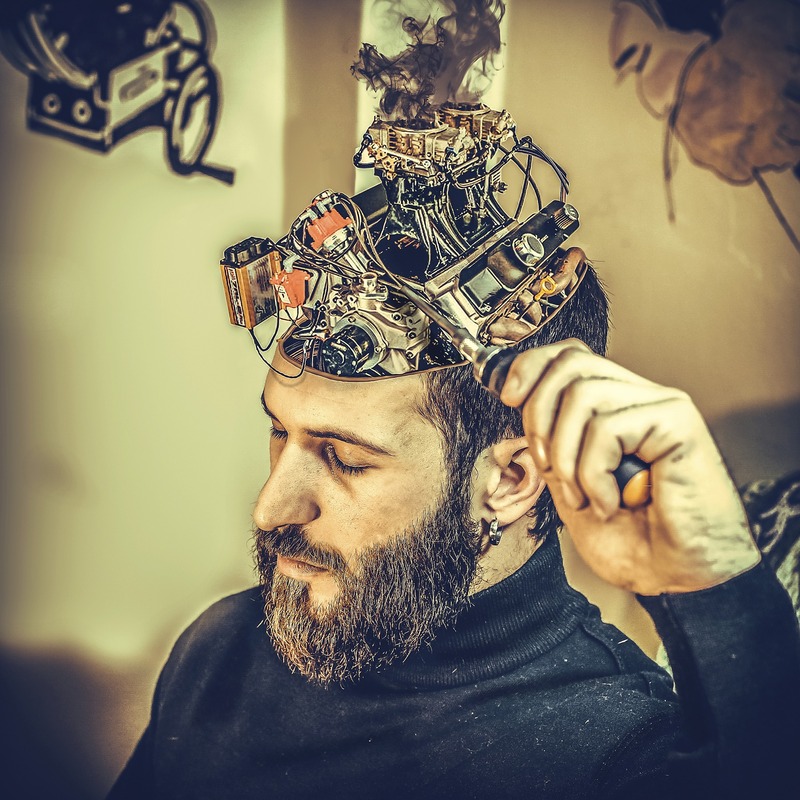 Them empathising with us is what helps us achieve this, but how do we help them empathise with us, and what else can empathy do for us as performers? 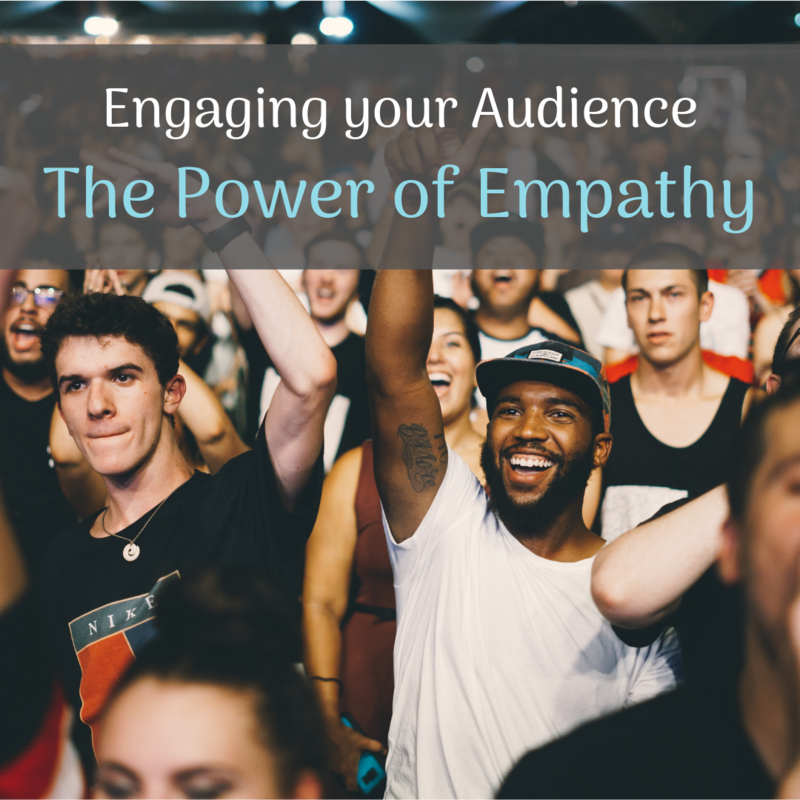 How can you use empathy in engaging your audience? When we are courageous enough to put ourselves out there in public, we risk making a mistake or two, and feeling stupid. 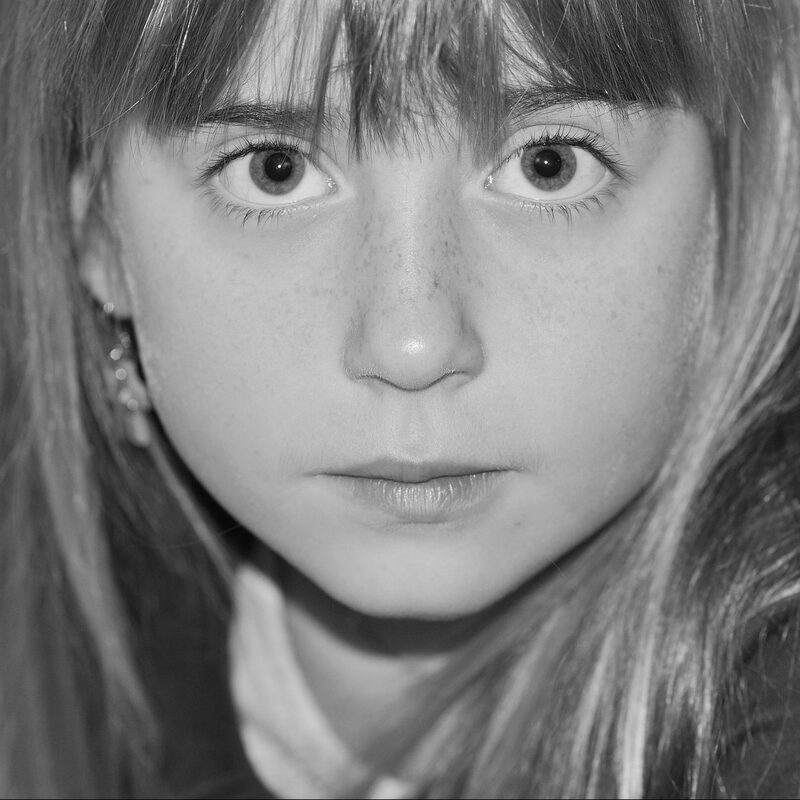 We’ve all had performances we’ve felt have gone badly, and some we feel have gone disastrously wrong. This can make us feel like we never want to perform again, or at least not until we’re a good deal better, have learned the words, or have nailed our technique etc. 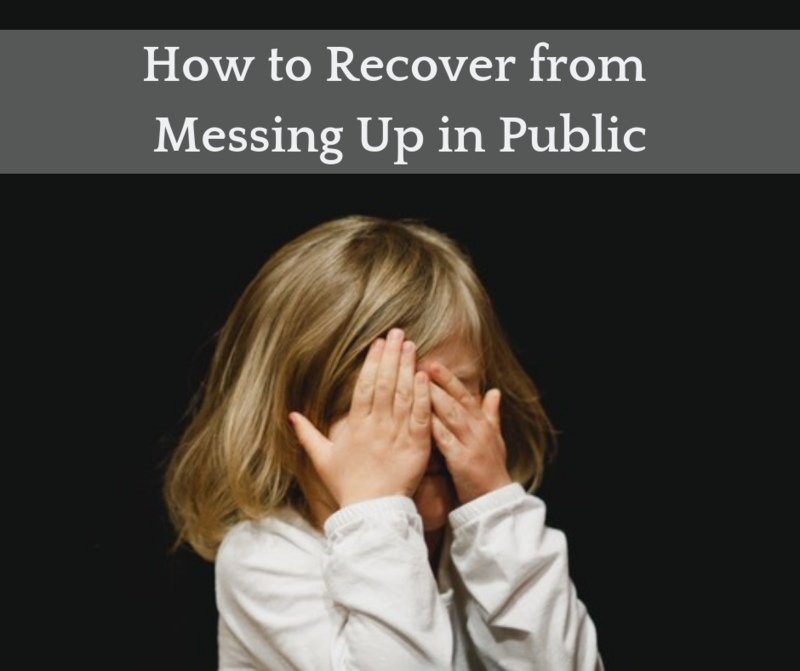 So how do we deal with Messing up in Public? How do we pick ourselves up and dust ourselves down? This blog looks at what to do after a disastrous performance, how to get your confidence back and put yourself out there again. When we perform ourselves in front of an audience we want them to remember us for the right reasons. So often we are worried that we will mess up and then the memory they will go away with is of how terrible we are. What sort of things do you say to yourself when you are putting things of? Lots of my clients call themselves lazy or stupid when they are not doing the things they think they should, but is that the real reason people put things off? How do we develop skills? What is the best way to practise and develop our talents? In this blog I look at how to build skills using the myelination of neurons. If that means nothing to you, watch the video….